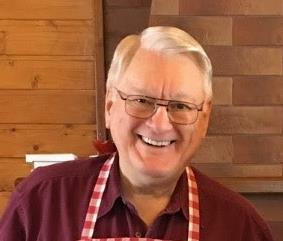 Pat started his ministry as a pastor and God brought him into camp ministry where Camp Appanoose was started over 30 years ago. 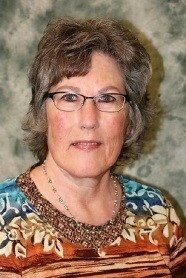 Pat is the executive director of Camp Appanoose. This involves the day to day operations as well as out reach and future ministry planning. Pat also is responsible for writing the Bible cirriculums for each camp year. 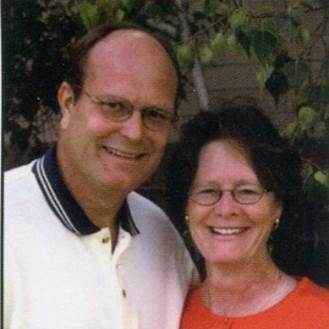 Jeff and Carolyn Anderson have been ministering in northern Spain since 1994. They are part of a church planting team with New Life Cities (New Life Community Church, Chicago). They serve in discipleship, leadership training and church multiplication. They also serve in various hands-on capacities with youth camps, Christian surfers international, foster care and a Christian motorcycle ministry focused on evangelism. 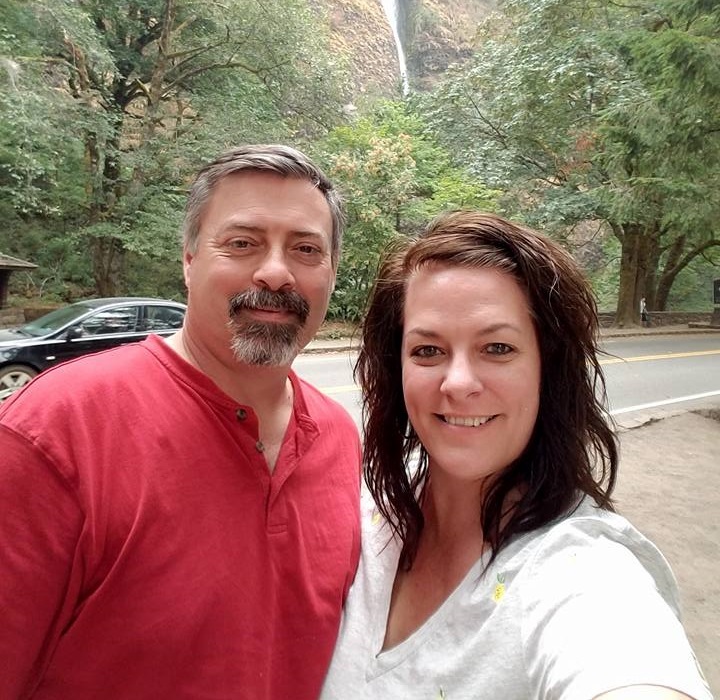 Dan and Jodi Appleby began their service in Tarakan, East Kalimantan, Indonesia, as an aviation mechanic family. In 2003, they returned to the US where Dan used his skills as a mechanic to help train the next generation of mission aviators in partnership with Moody Aviation. Dan is responsible for the development and implementation of maintenance instruction for the advanced students at Moody Aviation. The primary focus of the program is to equip men and women to become full-time missionaries first and aviators second. Jodi has worked for Moody Aviation as an Administrative Assistant, assisting both staff and students in a variety of ways including processing paperwork, giving academic counsel, writing prayer letters, and educating prospective students about Moody’s aviation program. 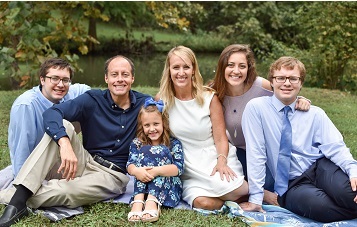 Dr. Bill arrived in Russia in 1993 to live and work full-time in medical evangelism. Focusing on the most remote and isolated people groups and the urban poor and overlooked, their goal is: Going - where no ones wants to go ~ Helping - those no one cares about ~ Sharing - God's love with everyone. Agape sends teams to areas where the need for medical help is most urgent. Emmanuel is the Director of Christian Outreach Fellowship (COF) is to share the Gospel and plant churches among the unreached people of Ghana and greater West Africa. From their humble beginning in 1974 with six pioneer missionaries COF currently has 168 workers in the region. Over the years, God’s grace coupled with the determination of our workforce and the support of our partners have resulted in the planting of hundreds of churches, thousands of discipled converts as well as the material and spiritual transformation of the communities in which we serve. It is amazing what God can do through local workers committed to reaching their own people with the Gospel in their heart language. Today COF is the largest, most successful, and most well-known church-planting ministry in Ghana. 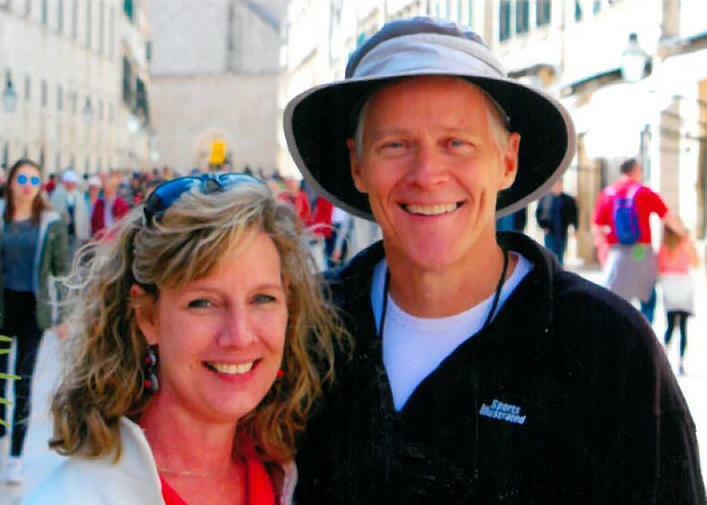 Mike and Sue are multiplying disciples and churches in North Africa. They have about 100 disciples they are teaching daily. Most of their work is online through social media. They are also involved in recruitment of new international workers to serve in countries with unreached people groups. 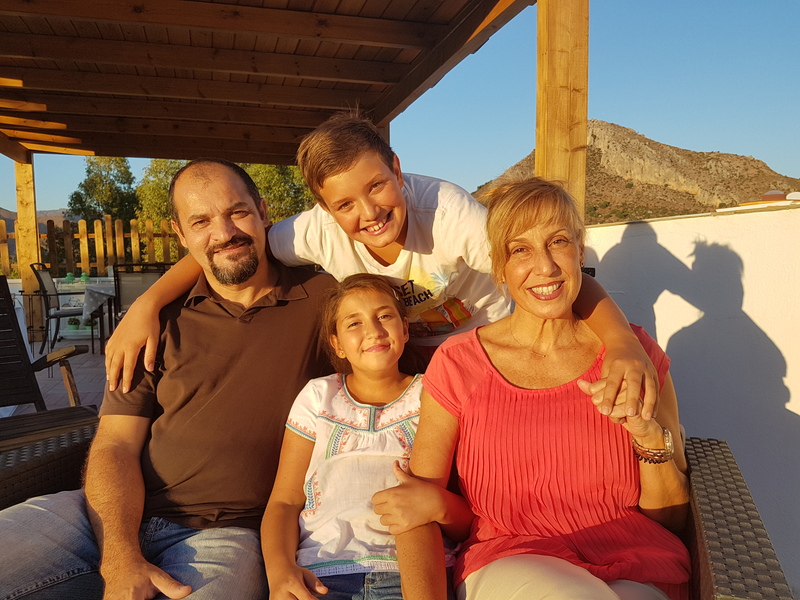 Pablo and Rosa are planting a church in north central Malaga, Spain where there is a population of 200,00 Spaniards and no Evangelical witness to them. 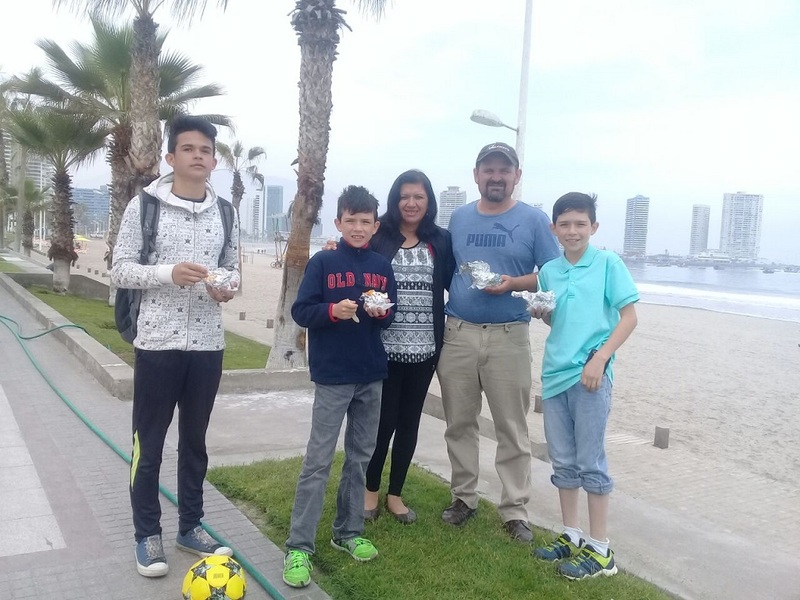 The focus of their ministry is young families with the desire to promote activities that will bring these families together in order to share with them the good news of Jesus Christ and disciple those to who have trusted Christ. Bill & Jenni are spiritual directors who mentor and nurture couples to build Godly families by shepherding them to walk intimately with Jesus. Their passion is helping engaged couples prepare and thrive in marriage. One strategy is to take couples on unplugged retreats to connect with God and their spouse. 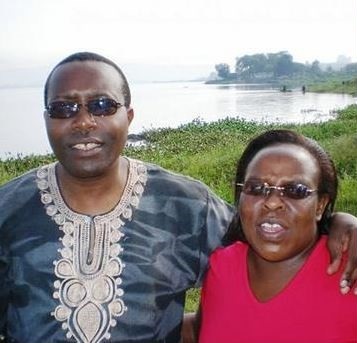 They are developing a one-of-a-kind spiritual direction retreat center for couples in the foothills of Kenya’s Aberdare Mountains. As associate staff and International Liasons of FamilyLife, they mentor and train teams in 11 countries in Southern & Eastern Africa. Joe Michael serves Xponent Ministries as their Africa Director. Having been involved in the initial conception of the ministry, Joe also oversees the executive leadership of the ministry. This oversight includes corresponding with all national directors & national regional coordinators, checking their strategies and country plans, and making recommendations. His mentorship and years of experience help these younger men in ministry to achieve more than they could otherwise and pull our core leadership together in unity. 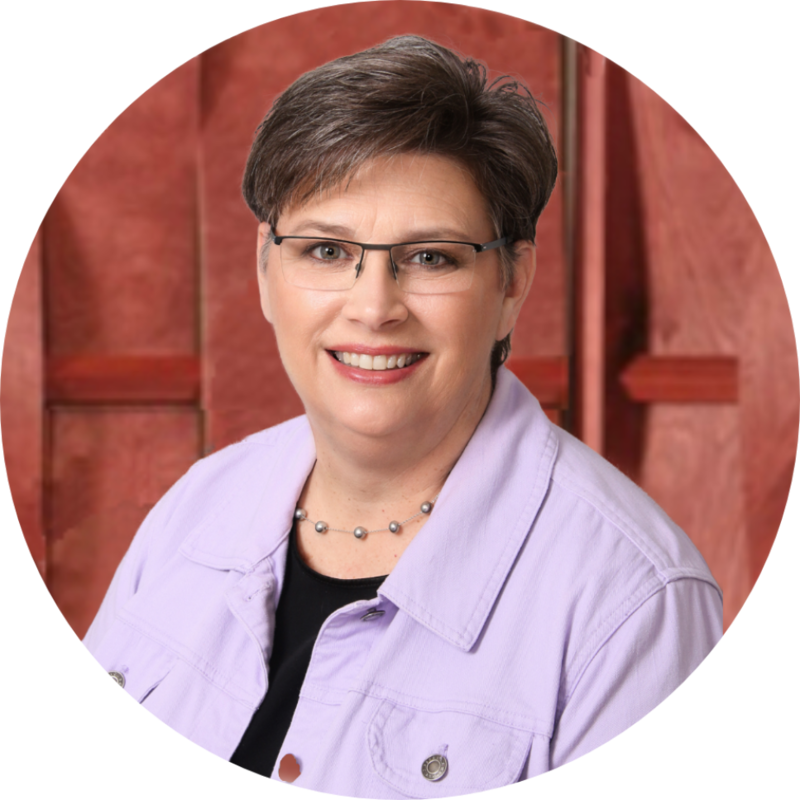 Beth is CEF's State Coordinator as well as the Mid American District Director, overseeing ministry in Nebraska, Kansas, Missouri, and Iowa. CEF is a Bible-centered, worldwide organization composed of born-again believers whose purpose is to evangelize children with the Gospel of the Lord Jesus Christ and to establish (disciple) them in the Word of God and in a local church for Christian living. Danny is the Vice President of Spiritual Development for Family Legacy, overseeing the spiritual formation of the vulnerable children they serve. He trains Zambians to disciple the 750 children who live full-time in Family Legacy's children's village, and he develops and implements strategies to disciple the 15,000 children who attend one of Family Legacy's 25 schools across the capital city of Lusaka. Danny's wife (Sarah) and their six children also serve the orphans of Zambia alongside him! Mony is the Director of River of Life Church-Cambodia (RLCC) which began as one small local fellowship. Through the power of the Holy Spirit, the ministry has since expanded to more than 140 churches spread throughout the country. 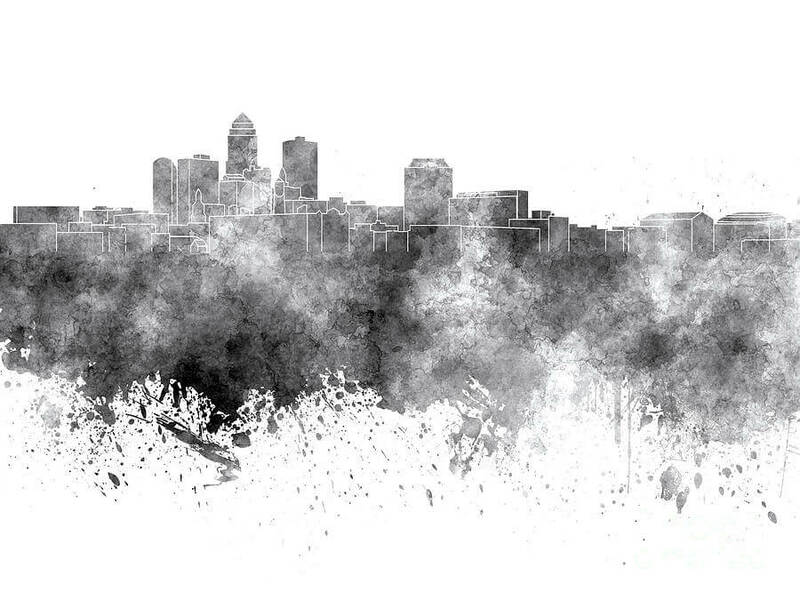 In 2006, RLCC reached its goal of planting one church in every province. 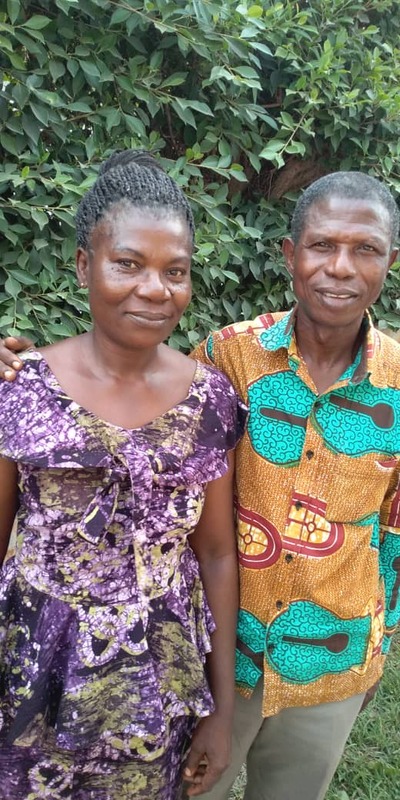 Mony and Kunnery train believers for ministry, assist in planting daughter churches, and brings sustainable community development programs to rural villages. Amanda serves at Hoover High School through Campus Life Clubs Bible studies, small groups and one-on-one relationships with students. YFC's mission is to reach students for Christ by building relationships with teens and helping them grow into Christ followers. We share the truth, forgiveness, and love of our Lord Jesus Christ with each student. We currently have a presence at Urbandale, East, North, and Roosevelt high schools and corresponding middle schools. Merang is manager and principal of Mount Zion Academy in a village in the Himalayan Mountains in North India. 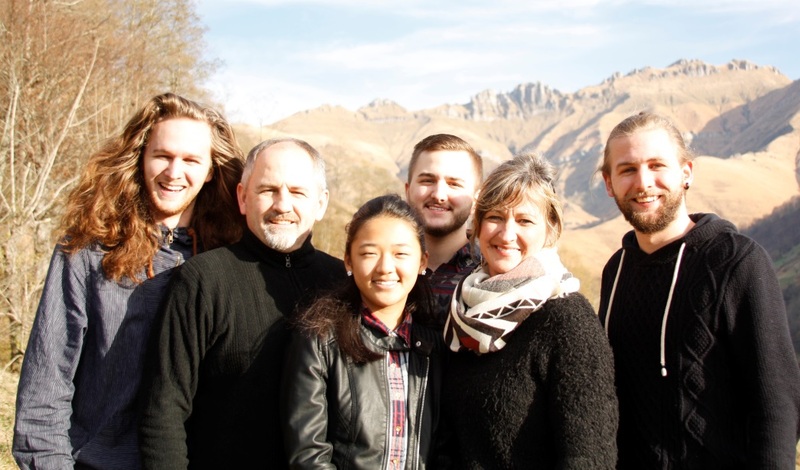 Kurt and Kathy serve on college campuses, reaching the international students that God has placed in the US for a few short years. Currently stationed in Texas, they offer Bible studies, discipleship opportunities, and friendship to the students living in a foreign land. Steve serves at Faith Academy as Deputy Director and Director of Advancement. Faith Academy is an International Christian School, offering K-12 education for missionary, national, and international students. Their focus is to care for missionaries and their children. There are over 700 children at the school from over representing over 100 mission organizations. Lee is the Regional Director for Sub-Saharan Africa. 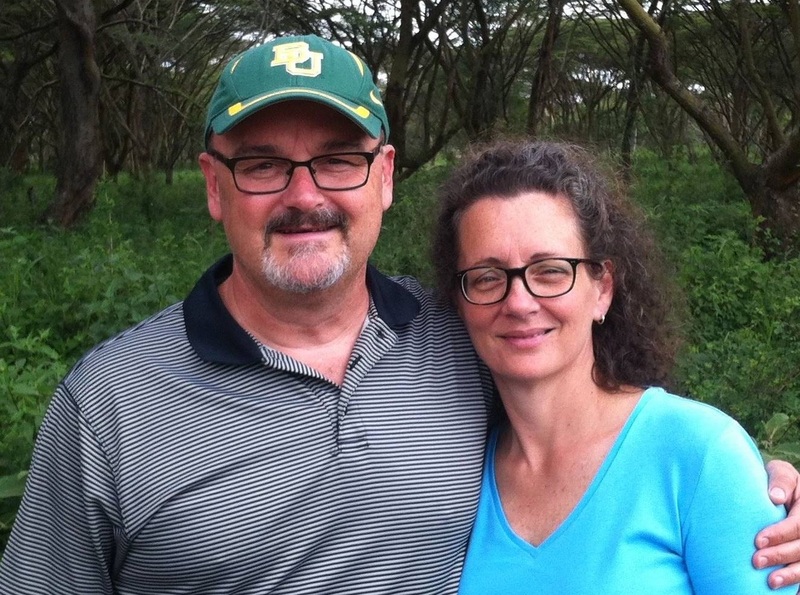 Lee and Michelle are both missionary kids who grew up in Africa and are thrilled that God has called them back to work in West Africa as adults. They have served in Liberia, Ivory Coast and now Ghana for the last 30 years. Michelle's passion is women's and children's ministry. Together they are working to share thegospel through radio and healthcare in Africa. Jonathan is the Comibam Bolivia Coordinator for missions in addition to being the Director of ICT, the cross cultural training program to send out Latin American workers to the unreached especially in the 10/40 window. As a family Jonathan and Monica are also involved in AWANA, evangelistic outreach and young couples class in the local church. Jerry serves as Chaplain and ministers to the inmate population as well as serving Deputy Sheriffs and Detention Officers. S and P serve in Asia with economic development and teaching. J and M serve in Asia as English teachers at their host university. B and R serve in Europe via satellite TV, local FM radio and internet. B and N serve in SE Asia with economic development, language studies. 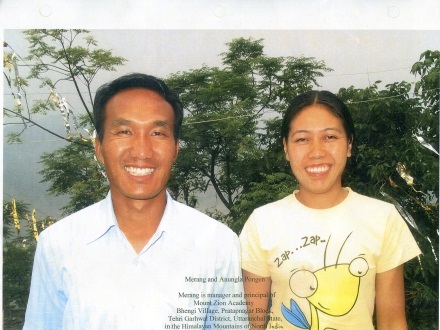 T and M serve in Asia with an English/Computer Institute; also involved with church planting. N and K provide prayer treks to unreached mountain villages and aid indigenous church planting groups in Asia. 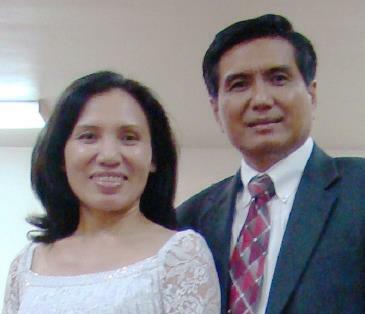 R and E serve as bible translators in Asia. 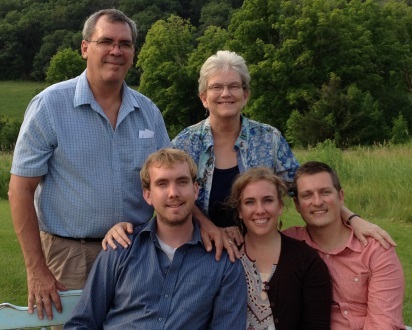 V and J serve in Central America training missionaries to unreached people groups. J and P serve in Asia working with impoverished people. S serving in the Middle East with refugees.